We’re two weeks into summer vacation, and my kids are already getting bored. How about yours? It’s too hot to be outside all day, so we need some inside entertainment. Summer Bingo is just the ticket! 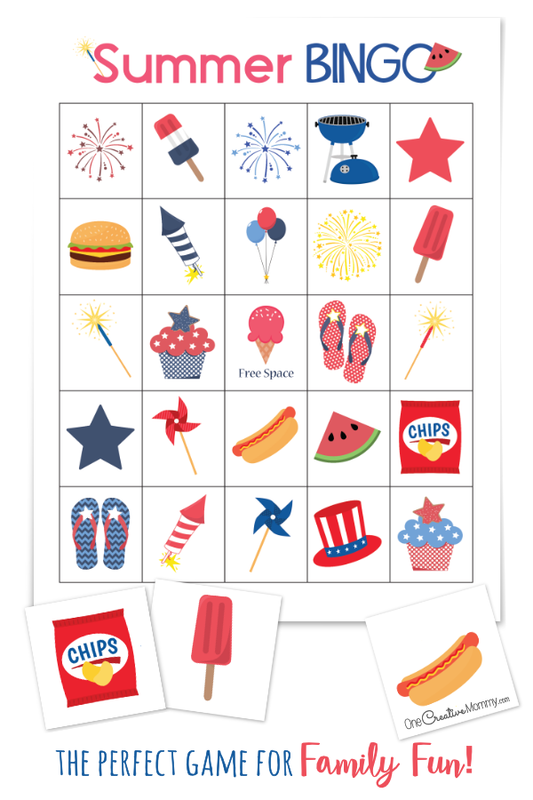 If you’ve seen my 4th of July Bingo Game, these boards probably look a little bit familiar. 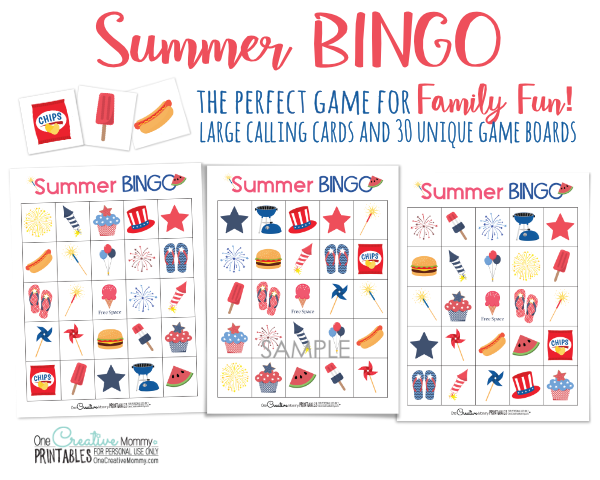 In case you’d rather use the bingo game for a family picnic, barbecue or family reunion, I changed the title and the free space to keep it a little more holiday neutral. It’s still the same fun bingo game with a slightly different look. I’m giving you a free set of 6 summer bingo boards. If you’d like more (30 unique boards), the full set is available in my Etsy store. To download, simply click on the download button below. Clicking will open a pdf document of the bingo boards in a new window. You can print the Summer Bingo game from that window or save the game to your computer for later. If you’d like to play Summer Bingo with a large group, I’ve got you covered. Just click the button below to head to my Etsy store to download the full game that includes 30 game boards. Thanks for stopping by today. Be sure to check out the ideas below for more summer fun. 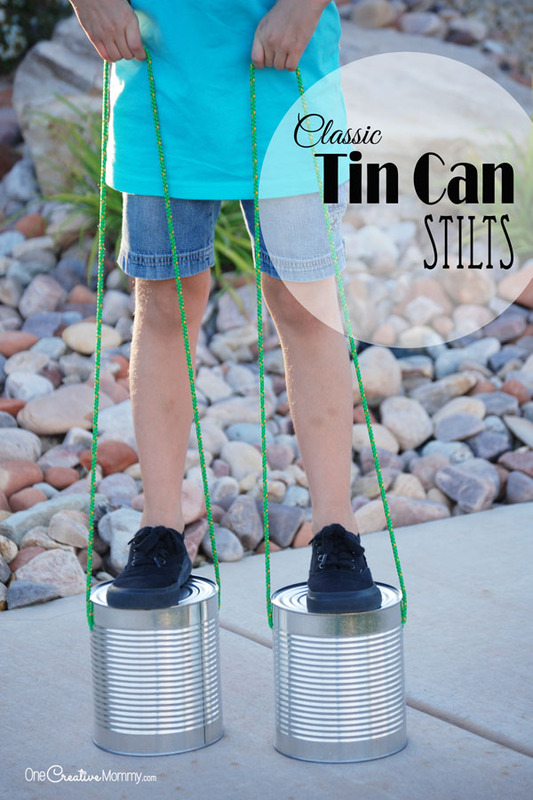 Cute idea to keep the kids busy. I love games like this for the grandkids when they come to visit and for the car too. I must confess, I have never played bingo but I am willing to learn and try it out. So fun! I need to print this out. It’ll help keep the kids busy during summer break. what a fun and very cool idea. love this. i have not played bingo in a few months but my friends and i get together and we play every couple months. how fun is this! 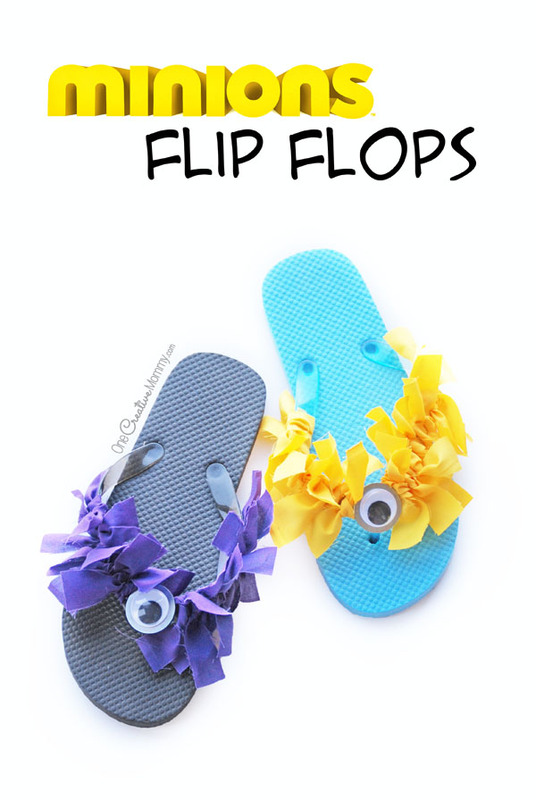 what a great way to entertain the kids this summer and unleash their creativity too! 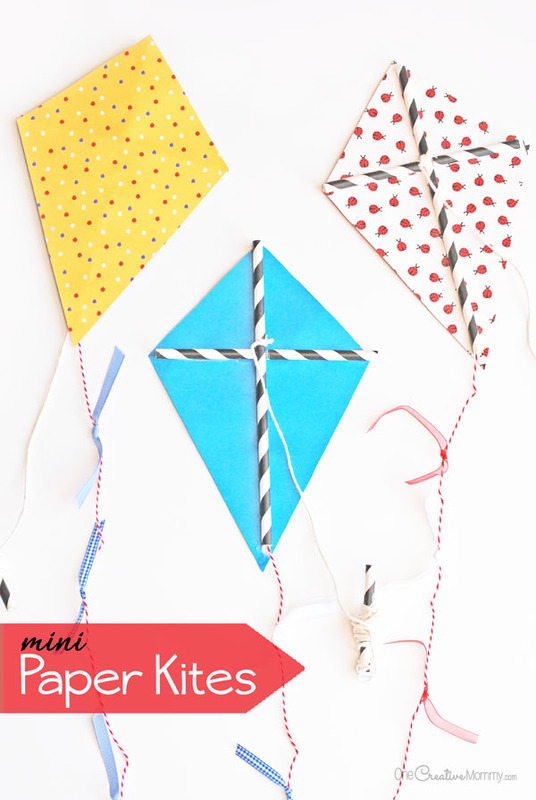 This sounds like such a fun way to keep kids entertained over the summer! And who doesn’t love a game of bingo. That looks like a lot of fun especially when you’re on a trip with the kids! It’s going to keep them entertained for hours! I love the idea! My son is also getting more into video games during vacations. We need to get this bingo game for sure. We love playing BINGO and this is such a fun variation on a beloved original. I love games like this that allow us to spend time together as a family.